Posts are spaced every eight feet and typically three or four boards run horizontally. 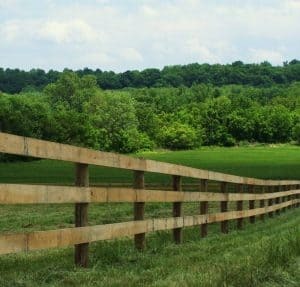 Under the seasoned and artistic eye of our Colorado Fence Repair team, it flows smoothly over hills and gently curves around property lines and is possibly the most profound way to showcase your estate. It draws your guests into your home with a country welcome.